- ? REMINDER, Do Not Miss Out…Postage Dates For CHRISTMAS ?
? REMINDER, Do Not Miss Out…Postage Dates For CHRISTMAS ? 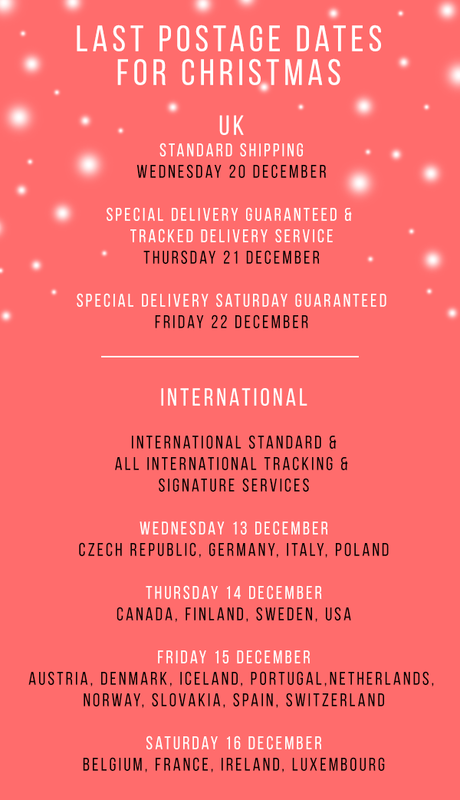 Postage Dates For Christmas…Don’t Miss Out! *All dates quoted are based on information provided to Bear Strength by Royal Mail. Bear Strength Cannot be held responsible if Royal Mail do not deliver the items by the estimated delivery date. Follow us on Social Media for new releases, competitions and special deals. Copyright © 2017 Bear Strength Ltd, All rights reserved.